Veronica and Me Designs offers a unique, one of a kind embroidery service where I can convert your picture or ideas into an embroidery design which can be stitched onto various fabric items. This website is for my customised embroidery services. If you are looking to purchase downloadable embroidery designs to use on your own embroidery machine, please visit our online shop at www.veronicaandme.com. I strive to provide a professional and personal experience to all of my customers. All of the embroidery designs are manually created and tested by me so I can ensure they are completed to the high standards I would expect from a customisable service like mine. 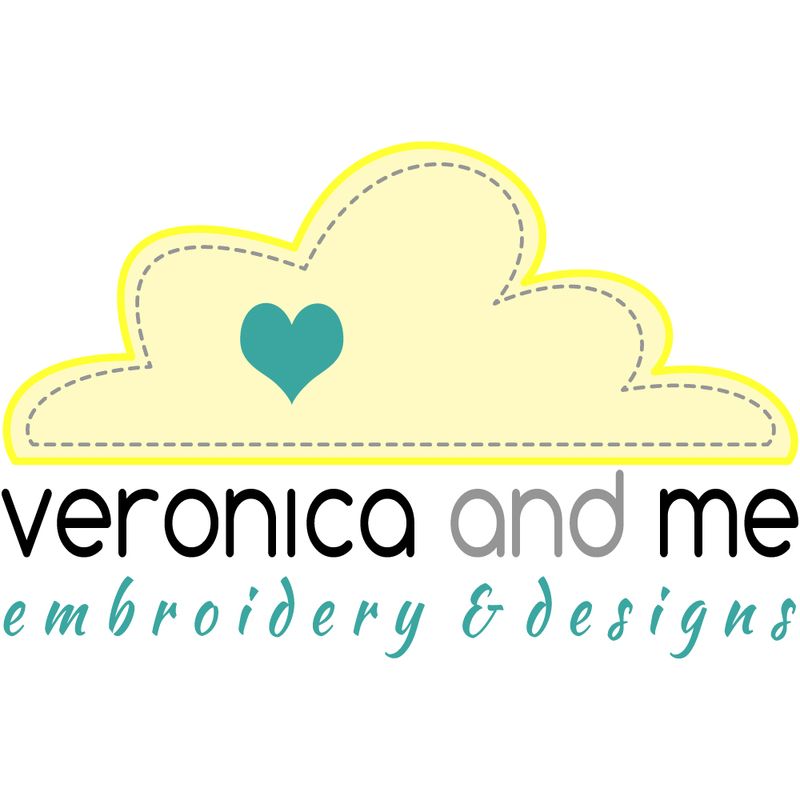 Veronica and Me Designs is a small business based in Auckland, New Zealand. I am happy to help you with your embroidery needs, no matter how big or small your order is. 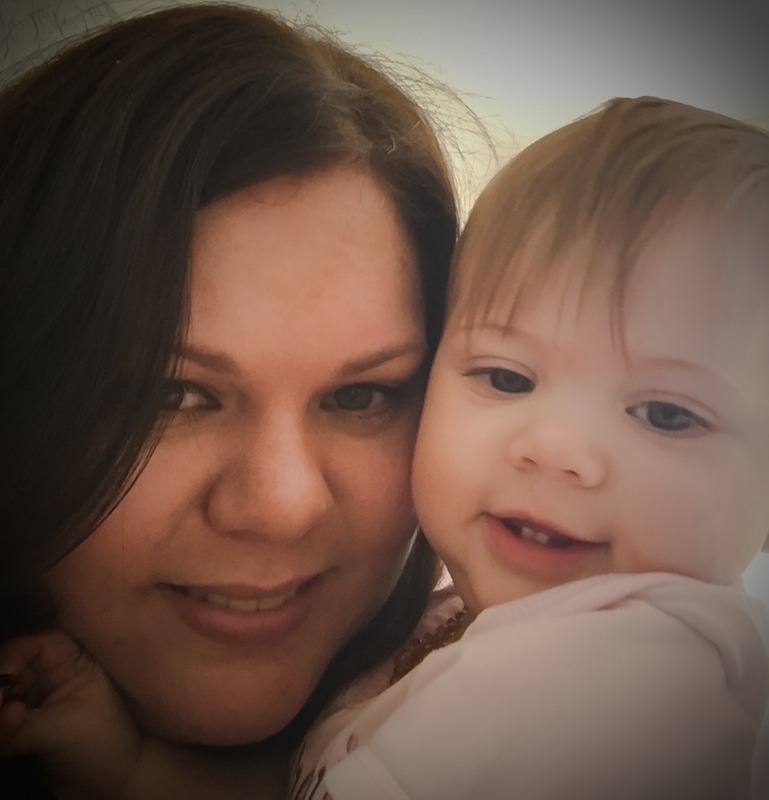 If you would like to know more about the inspiration behind Veronica and Me Designs, have a look at the About Me section.